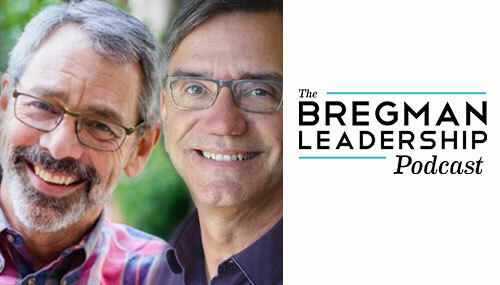 Host Peter Bregman invited authors Bill Burnett and Dave Evans to join him on The Bregman Leadership Podcast on the anniversary of the book release. Their interview can be watched, listened to or read on his website and is one of our favorite recent interviews. We thank Peter for having Bill and Dave, and we hope you’re inspired to experiment with your life a little bit after checking this out.